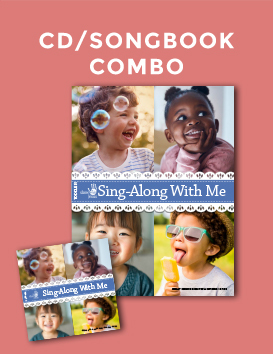 Music for one full year of Toddler curriculum. 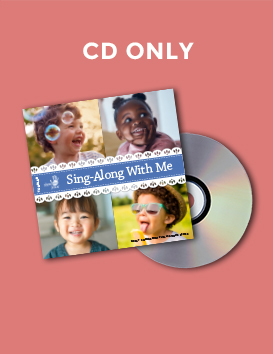 CD contains 36 songs designed to help your little ones add to their faith vocabulary. 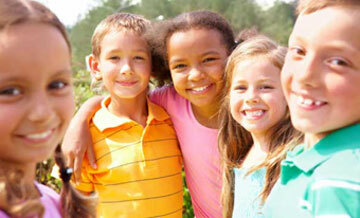 Includes such favorites as My God Is So Big; Jesus, Friend of Little Children; The Lord Is My Shepherd and more. 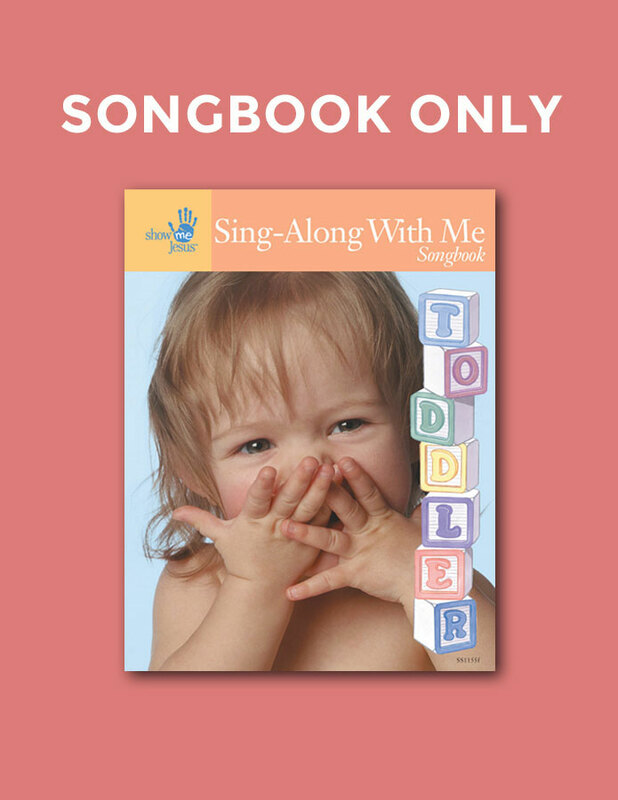 Use music with family devotions, in the car, at home or with the Toddler curriculum. 4. Who Made Ocean, Earth, and Sky? 12. Good News! Good News!